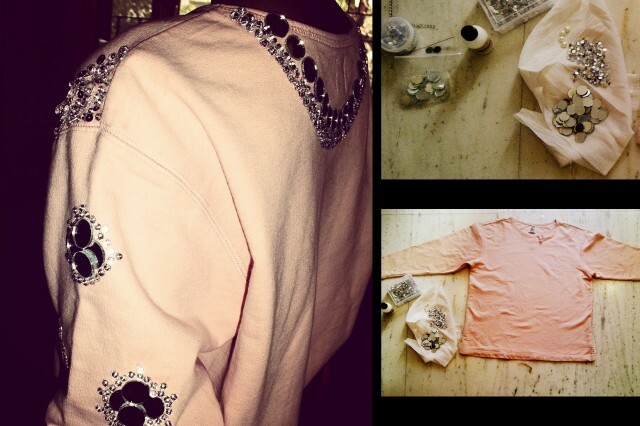 Hey Fashionista! 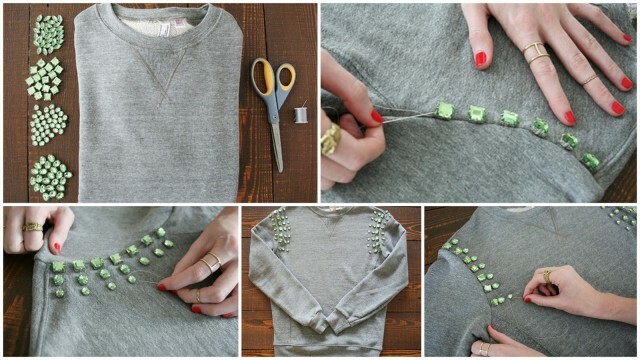 You Fashion Addict is here today with a great collection of Wonderful DIY Sweater Makeovers. Are you excited? I have started planing my fall-winter attire and I surfed the Net to see how can I save some money and to be stylish and trendy at the same time. 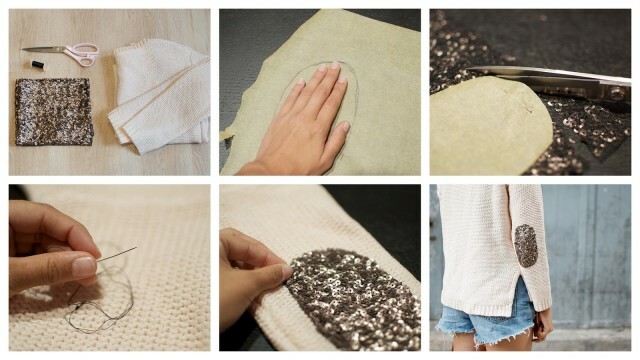 DIY Techniques are always good idea for that and there are millions of fashionable diy sweater makeovers tutorials that can be very useful and we don’t have to spend a fortune on sweaters anymore. 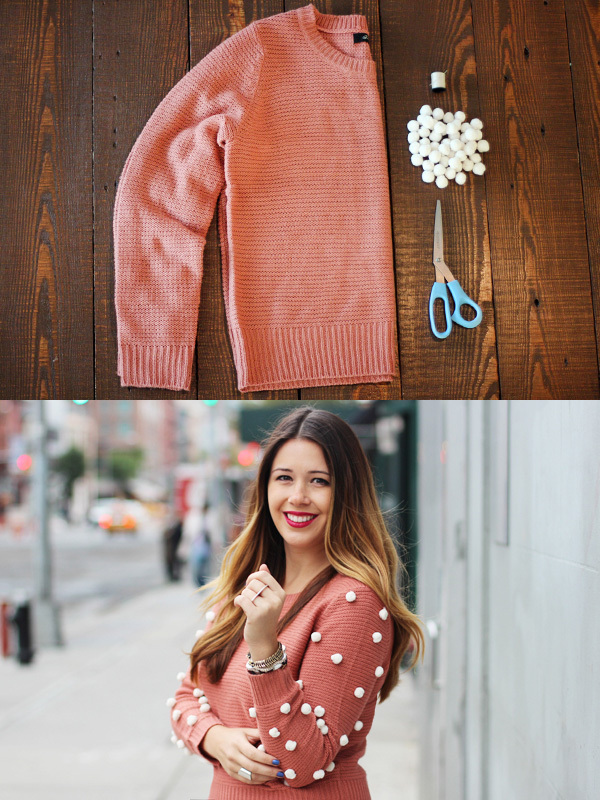 Take a look at the gallery below and pick DIY sweater that you like the most and improve your skills and techniques and embellish your look with a new piece of clothes. 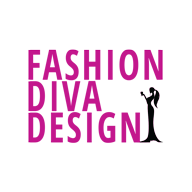 Enjoy in the gallery and stay up to date with the contents of Fashion Diva Design!